well being. After a bicycle accident Pilates entered her life and contributed in a major way to her recovery. Along with that there always existed a hunger to work professionally with movement to enhance the well being of people. The combination of these factors inspired her to attend the teacher-training Matwork at Body Control Pilates in London. Wilma is the first BCP teacher in the Netherlands. 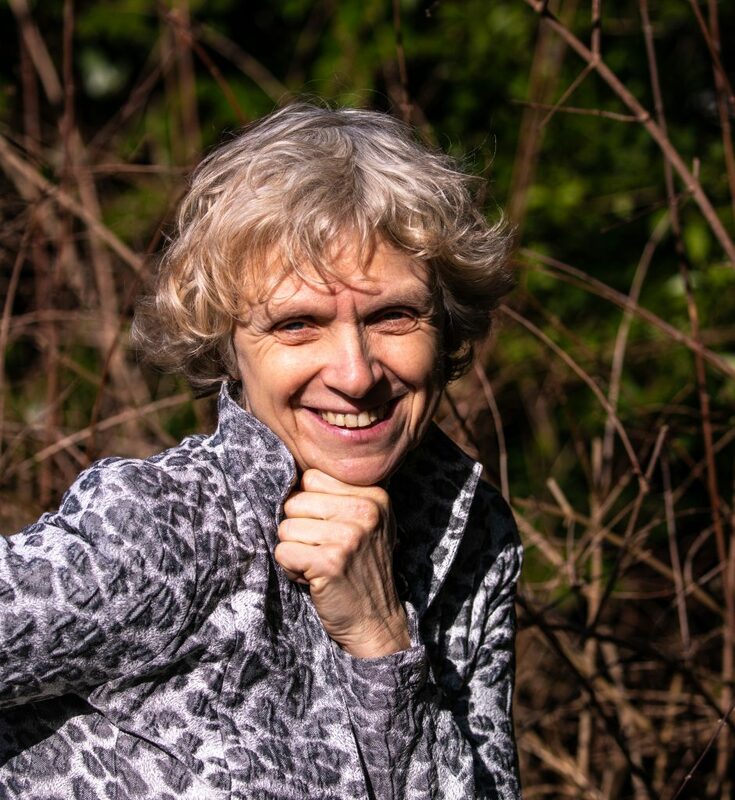 Never one to rest on her accomplishments Wilma continues to hone her skills by discovering new ways to work with her clients by attending seminars and private sessions with fellow teachers in Holland and globally. Wilma would like to share her passion in moving with you in one of her classes.